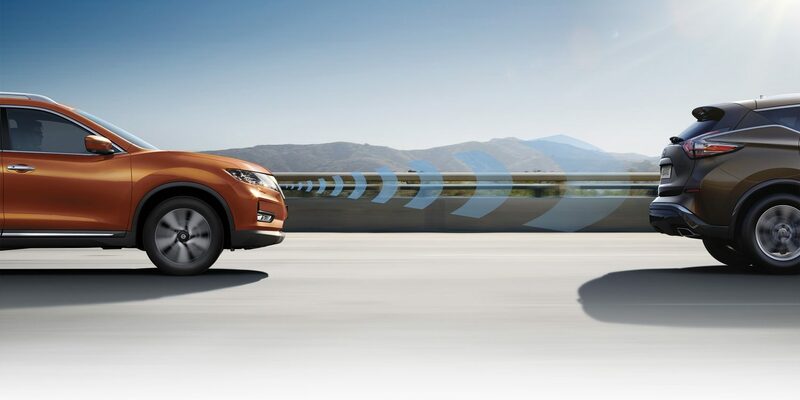 Share the joys of family life in a bigger, bolder SUV. 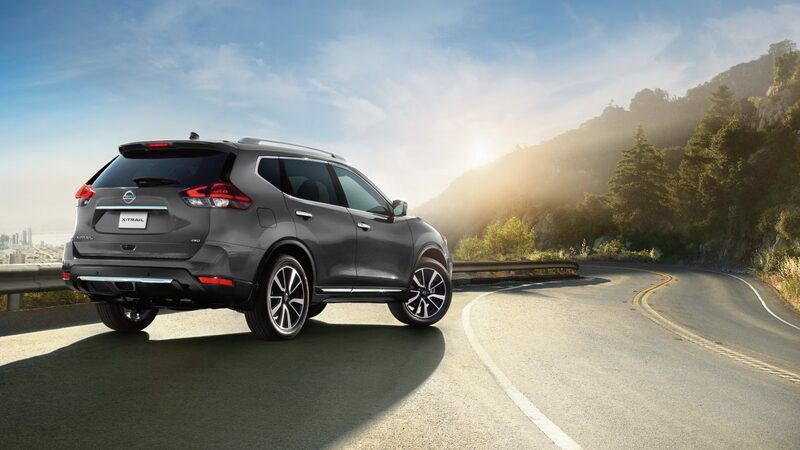 X-Trail delivers muscular styling, solid capabilities, next-level technologies and all the comfort and flexibility you need for action-packed adventures with the kids. 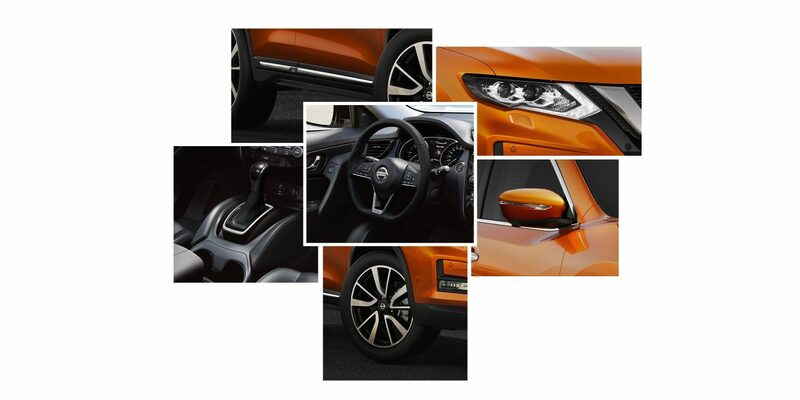 Sculpted in steel and chrome with new headlamps and 19" alloy wheels, X-Trail is a force to be reckoned with. 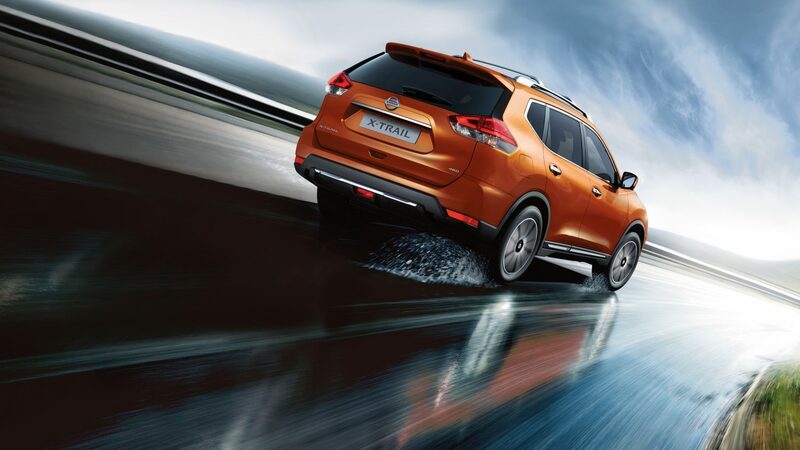 An intelligent powertrain, dynamic driving technologies and intuitive 4X4 drive capabilitiesmake X-Trail ultra-responsive and adaptable in all conditions.